How much did Wendy Davis "blur" her biography? 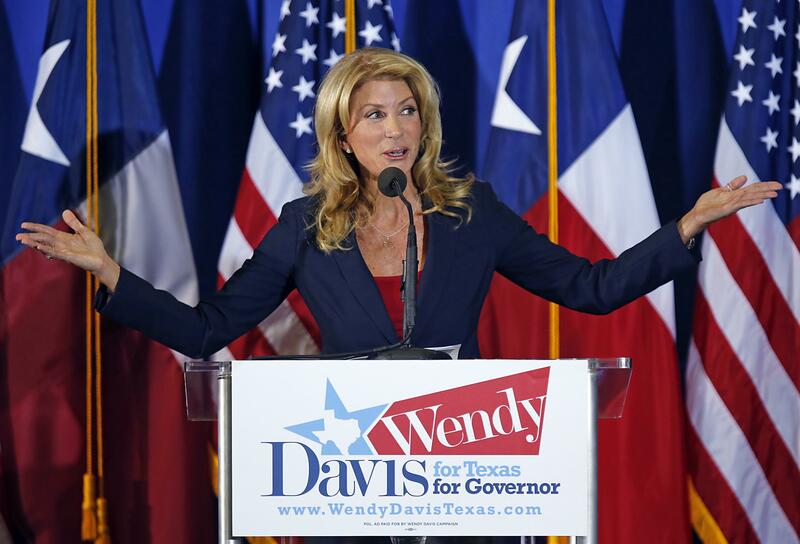 19 or 21: How Much Did Wendy Davis “Blur” Her Biography? Republicans hate these blurred lines. - When she divorced her second husband, Jeff, in 2005, he got custody of the kids. OK, so Davis emphasizes the year that she decided she was in a failing marriage, and de-emphasizes when the divorce was final. Erick Erickson, who has led a charge on this part of the story, emphasizes that the false version appeared in a “sworn testimony,” that in the same testimony she underrated by a year how old she was when her parents were divorced, and that “a Harvard educated lawyer should know the difference between separation and semantics.” I defer to my Double X colleagues to discuss how much a female politician should have to answer for fudging her age. The Republican response to this can work on two levels. It can first respond as the Greg Abbott campaign has—accusing Davis of “systematically deceiving” voters, when the distortions were arguably minor. On the sub rosa level, it can hope that voters think differently about a single mother who left her husband once she was done paying for law school. Obviously any Republican who leads with that is going to generate a backlash—but it can be part of the undernews.